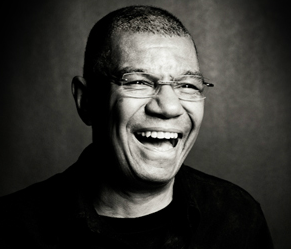 In 2013 Jack celebrated 30th Anniversary of performing with Keith Jarret and Gary Peacock, one of the longest surviving high level collaborations in recent jazz history. ECM released a Box set of Jack's New Edition projects and while kicking off the 35th Anniversary with his New "Made In Chicago" Special "Legends" Edition" was presented with a proclamation from the city of Chicago. Jack performed in Shanghai which was a new performance area and returned to Cape Town for the CTJF with Joe Lovano and his God-son Matt Garrison.